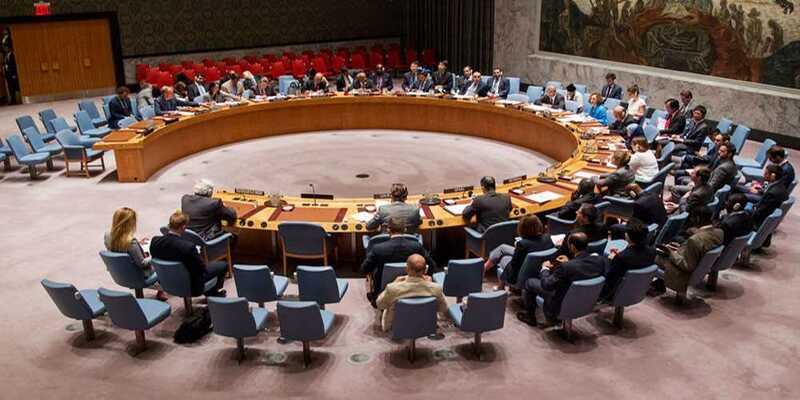 The United Nations Security Council has condemned ‘in the strongest terms’ Friday’s terrorist attacks in Karachi as well as Orakzai that claimed dozens of lives and left many injured. The members also appreciated the authorities’ swift response in foiling the attack on Chinese consulate in Karachi that left two policemen and two civilians dead. In a statement issued late Saturday, the members of the council stressed that ‘terrorism in all its forms and manifestations’ was one of the most serious threats to international peace and security. “Any acts of terrorism are criminal and unjustifiable, regardless of their motivation, wherever, whenever and by whomsoever committed,” read the statement. The council highlighted the importance of holding the perpetrators, organizers, financiers, and sponsors of terrorist acts accountable and bringing them to justice. The Security Council also called upon all UN member states to cooperate actively with the Pakistani government and all other relevant authorities in its anti-terror drive.